There are more than a few different reasons that Pinterest has become so popular. There are some who value Pinterest to help them plan weddings or other family events such as pregnancy announcements or graduation photos. Given this large audience it is not surprising that fashion brands, restaurants, newspapers, and even charities have looked for an audience on Pinterest. All of these types of content posted with pins on Pinterest are of course very popular. There is no doubt that wedding photos and pictures of cute pets could keep a person very busy. 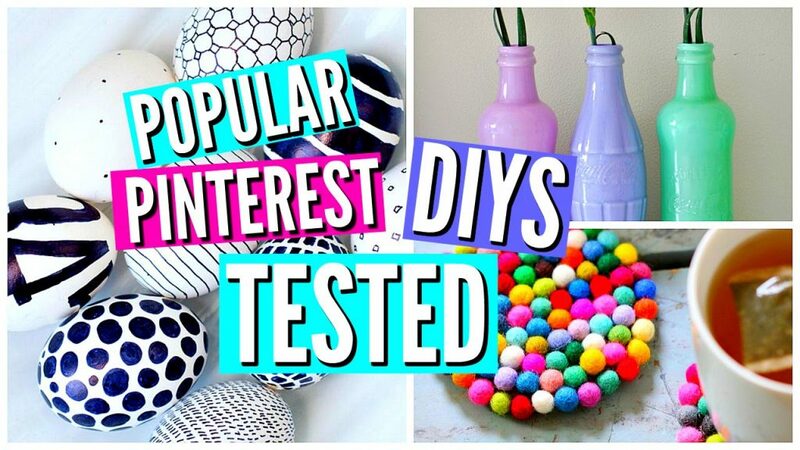 Perhaps the category of pins that is one of the most popular continues to be that of do it yourself (DIY) projects. In this post we have tried to pull together a very respectable list of awesome Pinterest DIY boards. DIY – Glitter Guide: Can you believe! Over 105,941 followers of this board! Most of the do it yourself pins you will find from these boards will both improve the appearance of your home and do it for much lower costs. We would love to produce more DIY boards so if you know of any that are really good let us know about them in the comments sections. We are also looking to produce a list of boards with crafts and projects to share with children. We all remember making ashtrays back years ago, we are hoping to find DIY projects that make a bit more sense in today’s time. 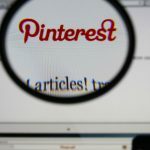 If you know of a board on Pinterest you would like included in a future list on this blog just let us know about it in the comments section.